Updated 3:10 p.m Dec. 10, 2014. San Diego-based Qualcomm is laying off close to 200 workers in San Diego and more than 100 elsewhere in California, according to official fillings with the California Employment Development Department. A company spokesperson confirmed the layoff Wednesday. Qualcomm is also laying off approximately the same number of people from its global workforce, the spokesperson said. According to its Worker Adjustment and Retraining Notification filed Wednesday with the EDD, 178 workers in San Diego will get the pink slip and 111 in its San Jose and Santa Clara locations. The layoff will begin around Feb. 11, 2015, according to the WARN filing. The story was first reported by the technology news website, CNET. 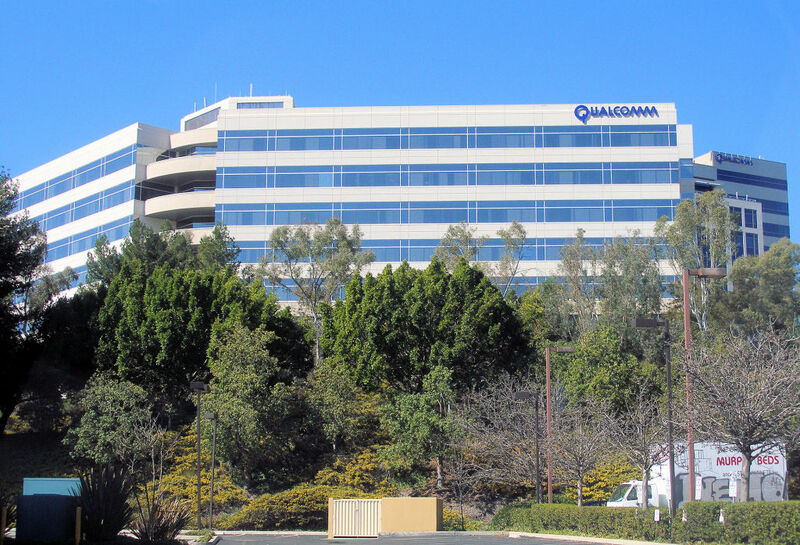 According to regulatory filings, Qualcomm has 31,300 full-time, part-time and temporary employees as of September. The spokesperson said some employees will be moved to other parts of the company and the rest will receive severance and transition packages but did not specify which areas are being cut or expanded. Qualcomm is facing regulatory challenges in China, U.S. and the European Union. In November, company disclosed that is was being investigate by the Federal Trade Commission about its business practices. Earlier this year, Qualcomm lowered its earnings outlook for 2015 partly because of its troubles in China. The layoffs, however, are not related , the company spokesperson said. Qualcomm is the world’s largest maker of computer chips for mobile and electronic devices.